Only 20 seats left for our annual Wine Club Pink Party! We are counting down to 16 December! Seats for the annual 'Wine Club' Pink Picnic Party on 16 December selling out fast! Are you a Warwick Club member? Have you booked your seat? See you there! Our winegrower, Ronald, showing the even flowering of our Chardonnay. We are looking forward to a great 2014 harvest! 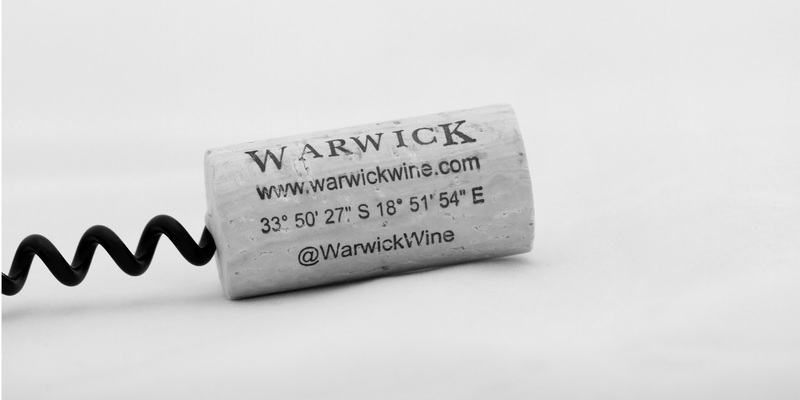 With the imminent public share offering of Twitter on the New York Stock Exchange on November 7th 2013, we have taken the opportunity to print our Twitter handle, @WarwickWine on every one of our wine corks. 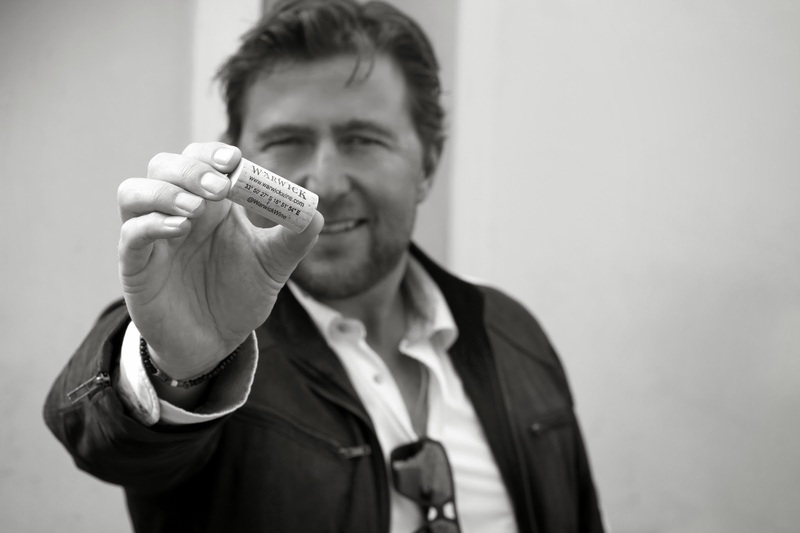 We believe that the #TwitterCork is a super-efficient way to chat with our customers around the world. Our #TwitterCork is the first opportunity for us to get our consumers to experience our wines before actually drinking it, so why not facilitate a conversation? WINNER OF THE 'BECOMING YOU' BLOG COMPETITION! Congratulations Kathryn Cupido! You have won a Gourmet Picnic for 2 and 6 bottles of First Lady Cabernet Sauvignon! ENJOY!